We have the most comprehensive selection of auto cutting products in the industry, with more than 5,500 standard blades and over 3,000 tool handles for your choice. All metalworking manufacturers can achieve the highest productivity and yield by virtue of these products. The high mountain has a complete set of regular turning tools and blades, so we can provide an ideal solution for your specific application. Regardless of your material, clamping, part requirements and machine performance, our wide range of product options perfectly match your needs. As a leader in nanotech, Duratomic CVD alumina coating processes are arranged on an atomic level to improve the mechanical properties, thermal stability and chemical inertness of many products. By controlling the atomic structure of the coating, the company can ensure that the best part of the structure is used for cutting. In addition, this kind of control can also form a smooth surface, can produce a smaller friction during cutting and less heat, thus can realize the service life of cutting tools and speed of the unmatched ability. 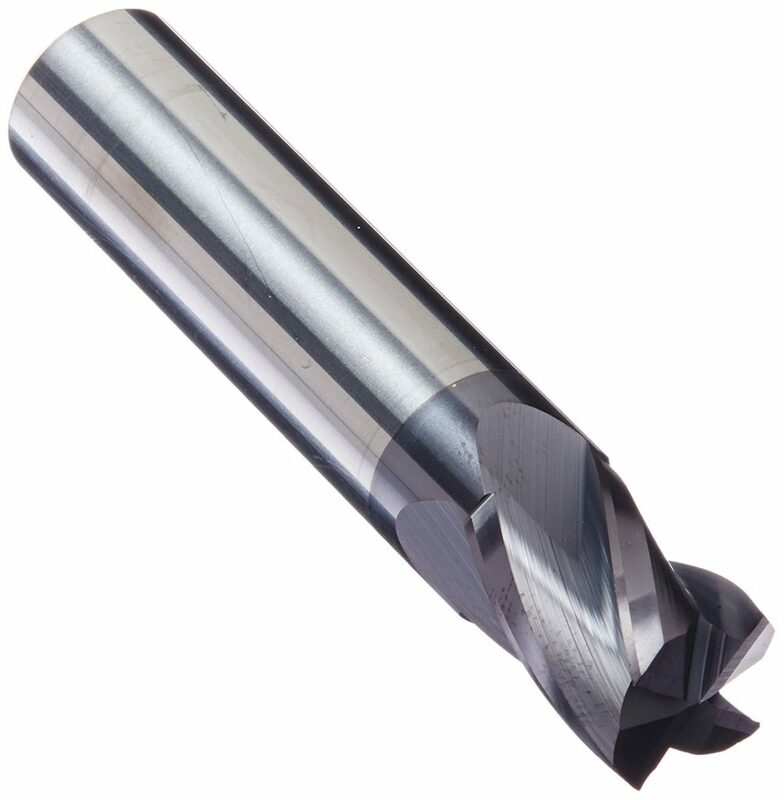 Anything is possible when it comes to our wide variety of conventional turning and cutting slots. We develop all these solutions to support different shape, size and thickness of the blade, and always adhering to the common goal – in your turning applications increase productivity and extend the service life of cutter. This comprehensive series covers all material groups and enables you to easily achieve your material cutting rate, tool life and surface roughness. Jetstream Tooling shank with through internal cooling channel cooling fluid to efficiently transport to the best location near the cutting edge. Seco – Capto ™ is a leading the quick change of modularized cutting tool system, can quickly clamping toolholder and replaced. The Steadyline is a modular anti-vibration clamping system that includes a vibration-proof tool, which provides a change-for-one with precise and reliable GL interfaces. Used for Steadyline ® vibration-proof handle modular GL turning tool bit is accurate, reliable and GL interface is easy to change the handle. This wide range of easy-to-use blades with handles and boring rods makes the reliability and productivity of the lathe work even more. This line of railway processing products includes replaceable knife clips to ensure stable and highly reliable wheel turning. This product line is applicable to most available machine tool clamping system, blade type, shape and size. These highly applicable turning tools include radial and axial adjustment. The comprehensive blade series is suitable for many applications and wide blade type, shape and size.